1.) 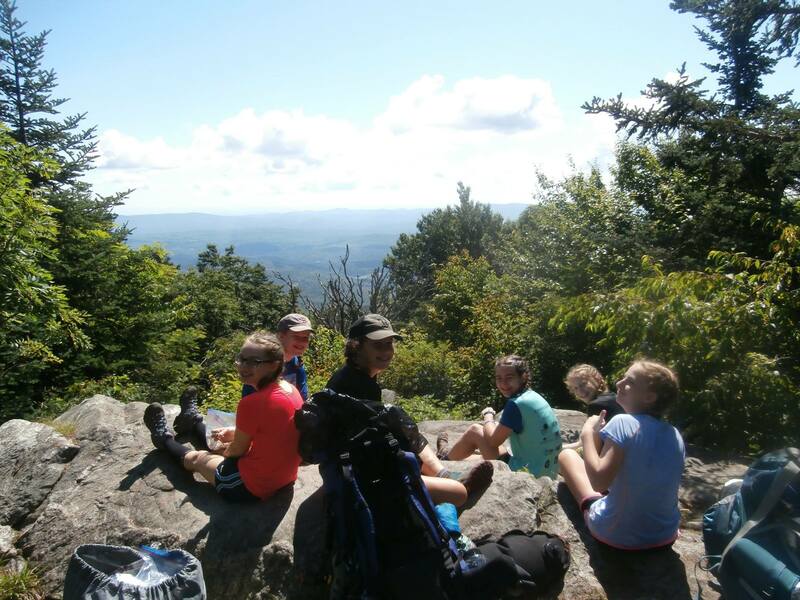 Research shows that girls benefit immensely from time outdoors: they experience personal growth and empowerment, challenge themselves, overcome fears, and learn teamwork and leadership skills. 2.) Active participation in programs prevents the “summer brain drain” by keeping girls’ minds active and engaged while they take a break from school. 3.) 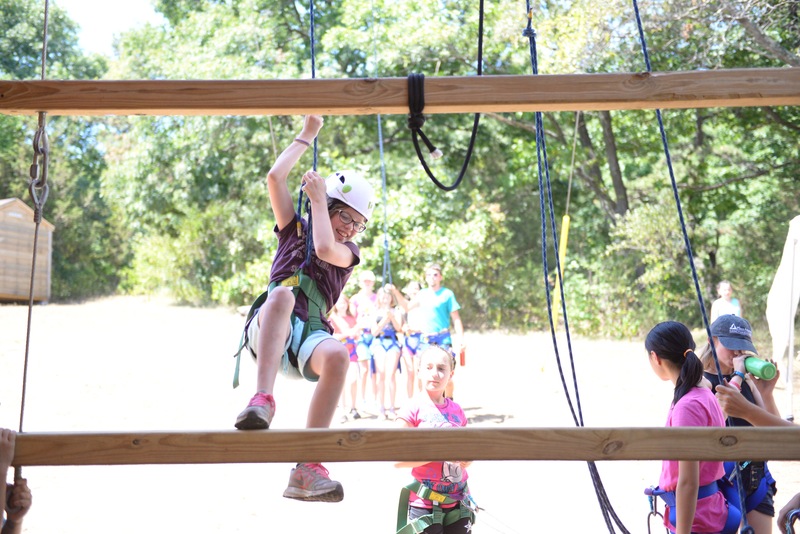 Healthy risk-taking in a safe, supportive environment empowers girls to try new things, which helps them gain confidence. 4.) 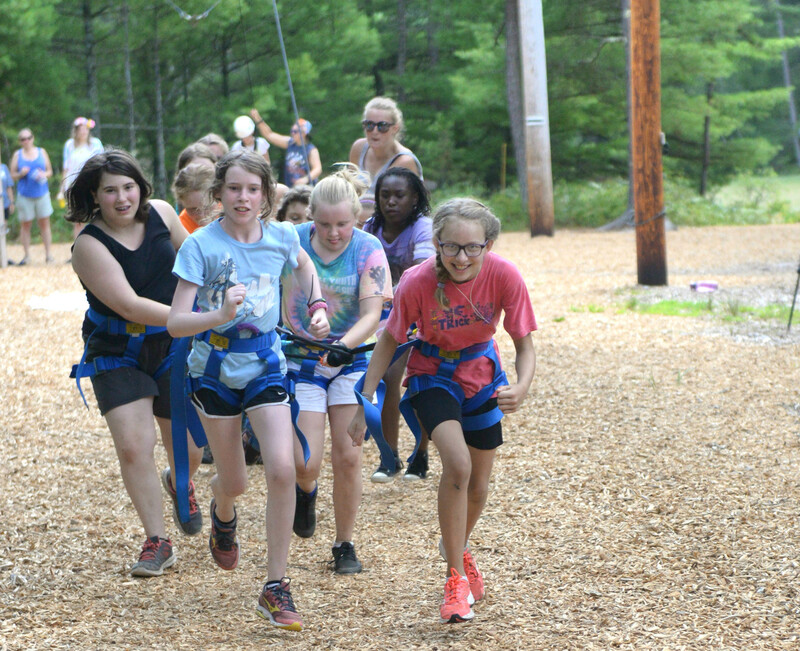 Camp allows girls to build strong friendships through shared experiences outside of the competitive school environment. 5.) 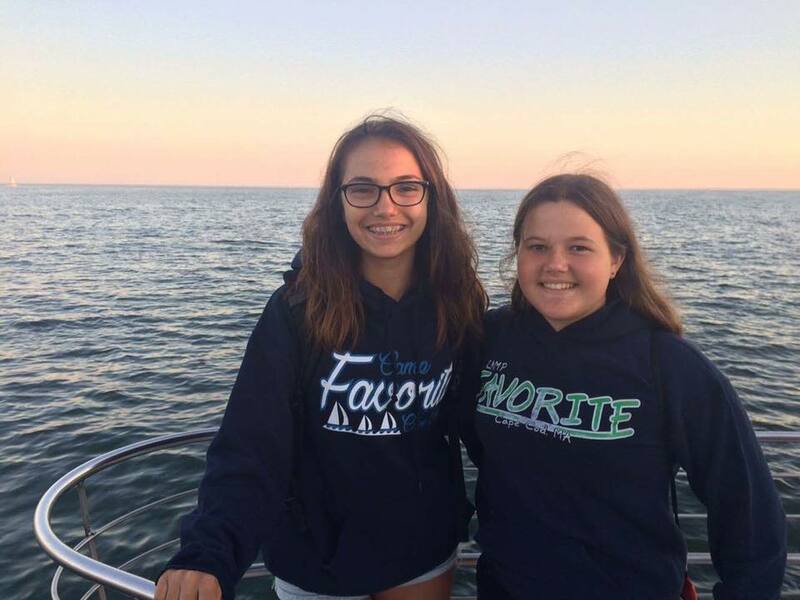 Interacting with others in a different setting allows girls to reinvent themselves, learn from others’ perspectives and make new friends whose diverse backgrounds will expand their worldview. Camp registration is open! Check out the 2017 Camp Guide to see all of the amazing camp sessions available at our six day camps and four resident camps. Registration is also open for family camp and April vacation camp. Get in on the action and claim your spot today because Camp Life is the Best Life! My daughter is pretty nervous in general. I didn’t know that going to summer camp could help with that! I’ll ask her if she would be willing to go. She could really benefit from doing activities with other girls! 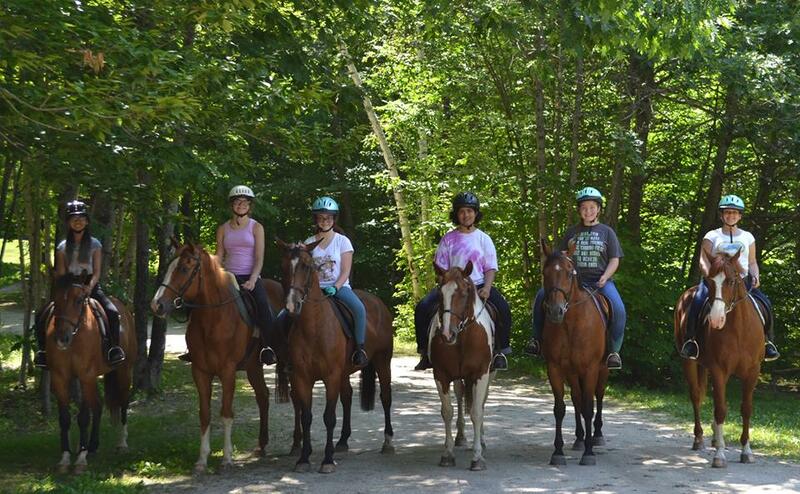 My daughter has been asking about going to camp with some friends this summer, so thanks for sharing this. I like your point about how camp can keep your mind active and engaged outside of school. This sounds like a good way to ensure she is still learning even during the summer, so we’ll have to look into this more. Thanks for explaining some benefits to summer camp. It’s good to know that this is a great chance for kids to take healthy risks. It could be a good way for them to also learn about things or activities that they really enjoy doing in a safe environment.